Milan, 8 October 2018 – Starting from today, as the online booking campaign for the Vespa Elettrica gets underway, mobility in general, and electric mobility in particular, will never be the same again. 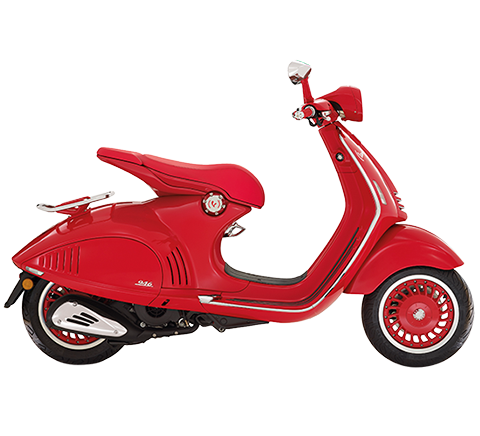 Via the www.vespa.com website or the dedicated https://elettrica.vespa.com site, customers of 12 European countries can secure the privilege of being one of the very first owners of the green version of the iconic scooter of the Piaggio Group (PIA.MI). 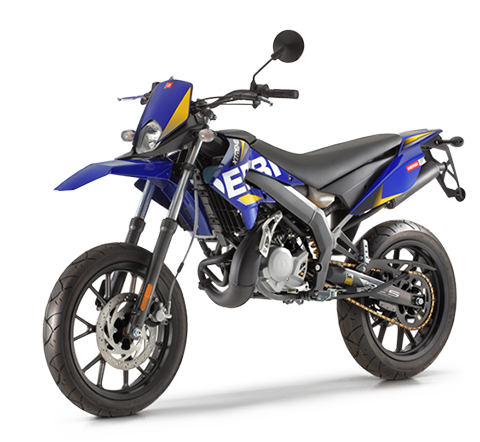 Widescale marketing of the Vespa Elettrica through the Piaggio dealer network will commence in November to coincide with the EICMA 2018 motorcycle show in Milan. Sales will begin in Europe, to then be extended to the USA and Asia at the start of 2019. 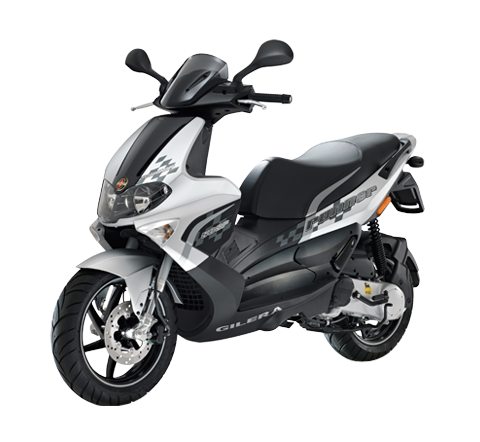 The Vespa Elettrica has a maximum range of 100 km, a value that changes little between urban and extra-urban environments thanks to the scooter’s modern lithium ion battery and efficient kinetic energy recovery system, which recharges the battery during deceleration. 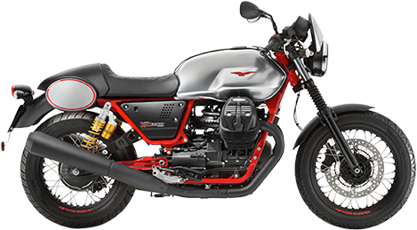 To recharge the battery the rider simply plugs the cable located in the compartment below the saddle into a normal electric wall socket or into one of the recharging points that are becoming a common sight in today's cities. A complete recharge normally takes 4 hours. 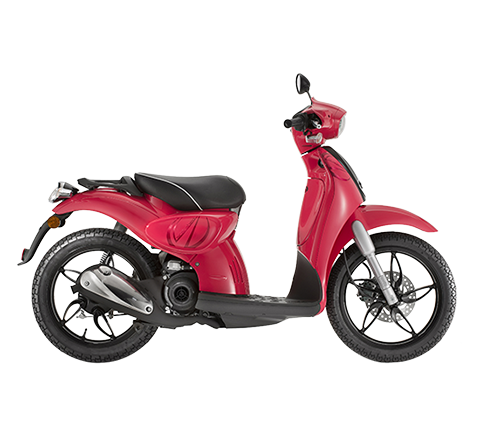 The Vespa Elettrica is available in the main Eurozone countries at a price of € 6,390 or, alternatively, through a new purchasing solution based on € 991 easy monthly payments. With the addition of a small down payment, the monthly instalment also includes Vespa Care, a package providing planned vehicle services maintenance (36 months or 10,000 km), a 12-month warranty extension, a regular battery check and road assistance enhanced with special services. Piaggio Financial Services is a system of services dedicated to customers, which offers, through partnerships with leading market players, a broad range of financial products to meet any purchasing requirement, so that customers may tailor the solution that best suits them: from traditional hire-purchase finance to formulas where payments can be adjusted to specific needs, as well as all-inclusive solutions for a monthly fee which, in addition to purchase of the vehicle by instalments, can provides a variety of insurance covers, regular servicing, a warranty extension and accessories. 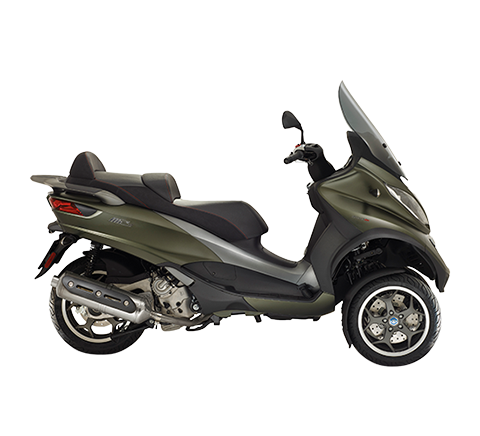 It is no coincidence that a two-wheeler as innovative and sustainable as the Vespa Elettrica is the first Piaggio Group vehicle that can be purchased with Piaggio Financial Services solutions. 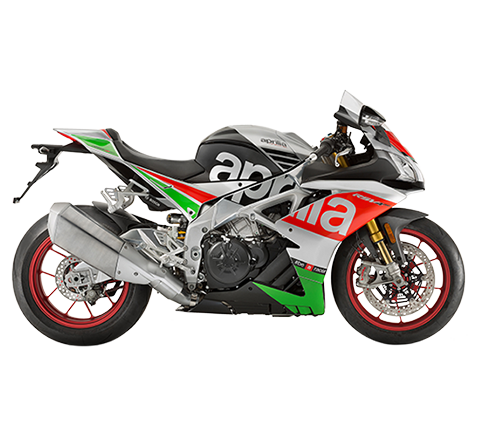 As from 2019 the new financial services will be extended to all Group vehicles: Piaggio scooters, the full Vespa, Moto Guzzi, Aprilia, Derbi and Gilera ranges, and the commercial vehicles. Specifically, for the Italian market duration up to 72 months. First payment due after 90 days. Fundable amount between € 4.000 and € 6.700 (for financing conditions and for any pre-contractual information please ask the point of sales for the document "Informazioni europee di base sul credito ai consumatori” (SECCI)" and for a draft of the loan agreement). For further information, please visit https://prebookingelettrica.vespa.com.